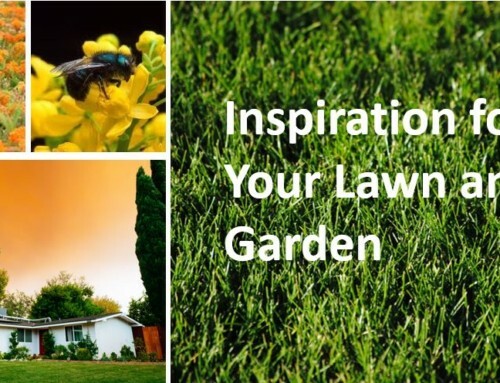 There are various common solutions for various common lawn problems. But which fix is the right fix for you? Here at Western Turf Farms, we want to get to the source of your lawn problem. Once we know the cause, we can suggest the best solution. Makes sense, right? When you look out the window of your home, do you see patches of failed lawn? 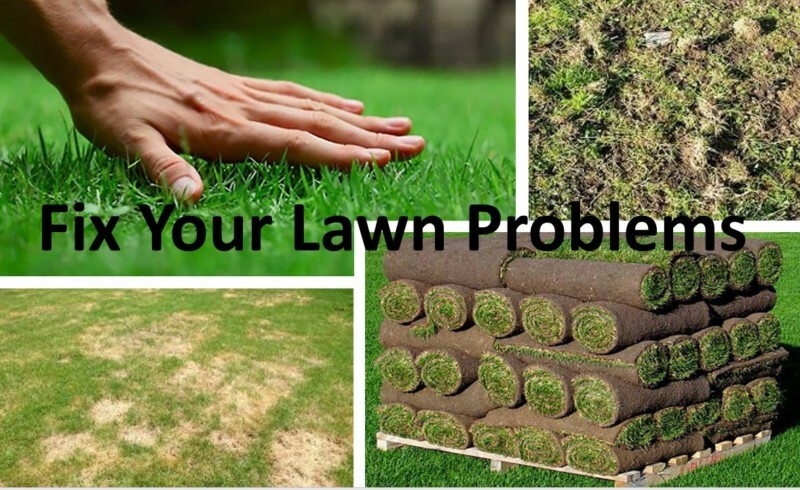 It can be difficult to diagnose the cause of your lawn problem, but we are here to help. Most lawn issues can be solved by knowing what you are dealing with in the microclimate of your yard. Which is why you should contact us. 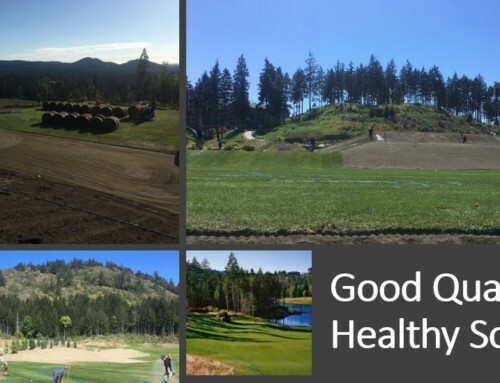 The general rule of thumb is to amend the soil, then choose the appropriate sod blend for your area and intended lawn use, and finally maintain it properly to retain its best health. Easy! Remember, a healthy lawn is a resilient lawn. 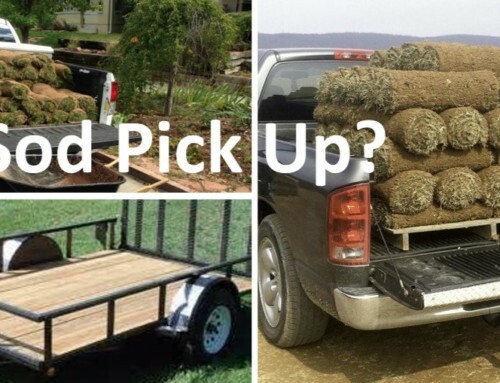 Phone or contact us and we will suggest the best solution for your unique lawn situation. Oftentimes we can simply do this over the phone but sometimes it makes sense to take advantage of our private lawn consultation service. Whether you have an existing lawn you would like to amend, need to replace your old failing lawn with sod for an instant renovation solution, or are starting from scratch with a new build, here at Western Turf Farms we can provide you with a solution. Besides our sod calculator, we provide a lawn consulting service. You will reduce lawn maintenance by maintaining a healthy lawn or by installing new healthy sod. Sod will mature in a number of weeks into a self-sustaining healthy lawn with reduced needs for inputs of fertilizer, insecticides, water, and other inputs. Call us today to see if a private lawn consult complete with soil sampling and site visit is appropriate for you.